An absolutely terrific moment in Portman Lights history. Plenty of Portman fixtures were present during semis and grand final during Eurovision 2018 in Lisbon. 36 P1 Retro Lamp rigged behind the artists from Greece and San Marino. Like-a-curtain fixtures looked marvelous at the very heart of the Portuguese scene. On the other hand, 12 P3 PIX3L were an add-on to the Dutch show in the semi and grand final. 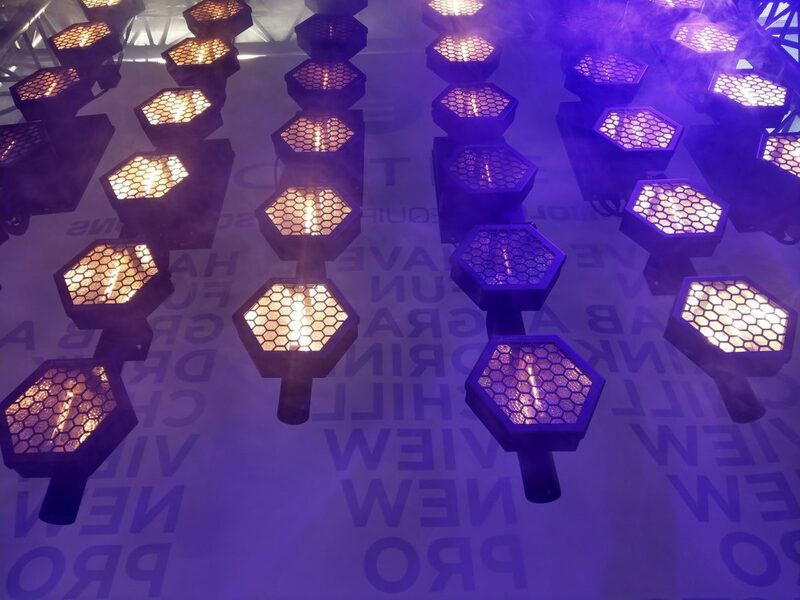 Thanks to the help of the network of our distributors, we managed to create a well-known brand in the lighting industry and be able to see Portman fixtures in one of the biggest show in the calendar. Take a look at videos from Eurovision, featuring Portman fixtures.